Looking for your next promotional product but need a product that your competitors aren’t using? 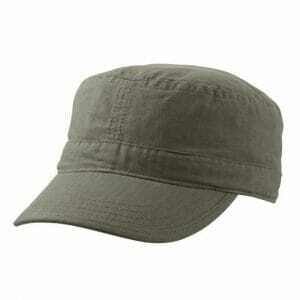 Try a promotional cap. 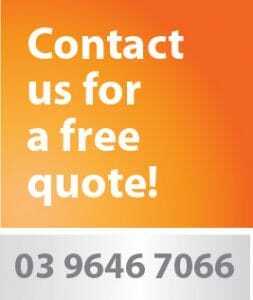 At Ezy Caps, we’ve got a range of caps that you can brand with your company logo, helping to promote your brand to potential markets you may not normally reach. Custom branded promotional caps and headwear are a great way to extend your brands reach and increase customer loyalty. 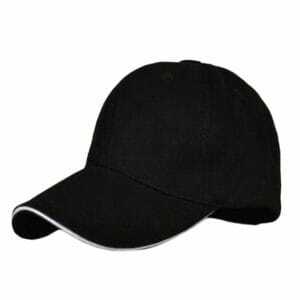 Our caps are well made and of good quality, and with a range of styles to choose from, you can be guaranteed to find a promotional cap to suit your branding and marketing requirements. 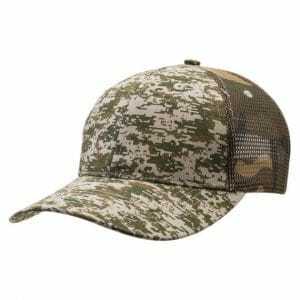 Whether you’re after a casual cap to be worn on the weekends, a team sports cap, or an option for the worksite, here at Ezy Caps we have the product you need. If you can’t find the cap that you require for your promotional campaign then give us a call or drop us an email and we will do our best to assist you. If you’re looking for a basic baseball cap, our Acrylic, Brooklyn or Hemp caps are a great choice. They are available in a range of colours with logo printing space. 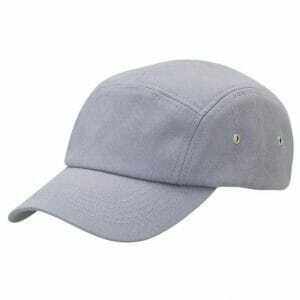 Our brushed cotton caps include the comfortable to wear Unstructured cap and the contrast cap. 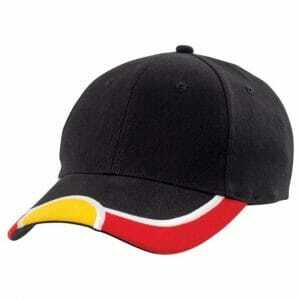 After a high-vis cap for the workplace or for your sporting umpires? 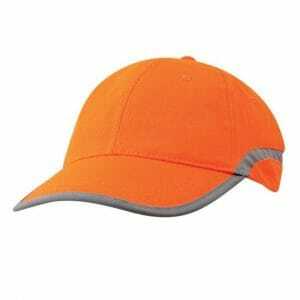 Our range includes the Hi-Vis Cap and Hi-Vis Reflector, as well as the full coverage Hi-Vis Legionnaire cap. 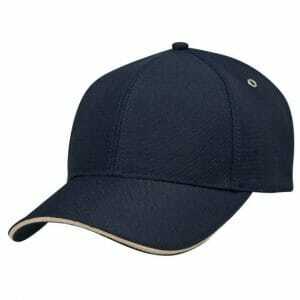 We also have a range of sports caps including the Sport Lite cap, which is perfect for the golf course or everyday wear. Our range of personalised caps also includes visors including the brightly coloured Event visor, and a range of bucket hats which help promote sun safety as well as your brand. 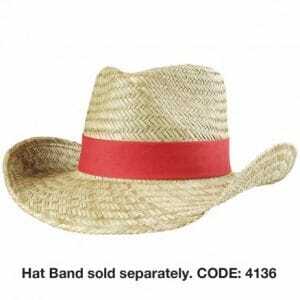 Here at Ezy Caps we also have a range of straw hats which are comfortable to wear, look great and will help promote your brand. Our Straw Fedora hat and Natural String Straw hat are great choices. While caps are a great option during summer, when the weather cools down we have a great range of beanies to help continue marketing and promoting your brand during the cooler months. Try our Cable Knit beanie or Helix Knitted Fleece beanie for great style, or the Hi-Vis Reflective beanie for the worksite. People are generally health conscious these days and understand the need to cover up. Your customers will surely appreciate the gesture of giving them something which is both valuable and a practical addition to their lives. 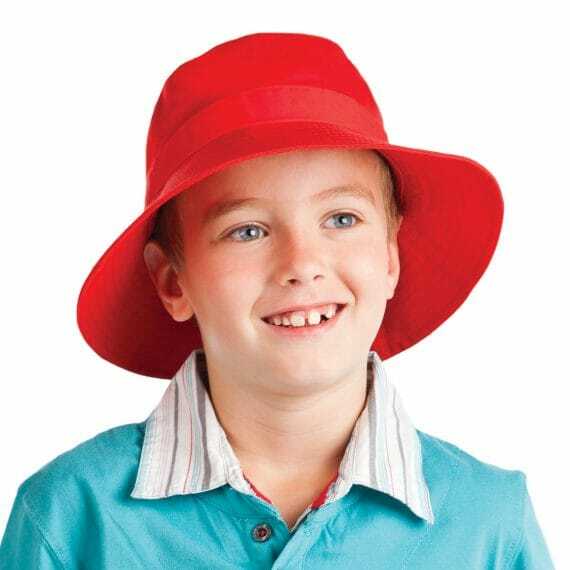 With a large range of caps, straw hats, bucket hats and beanies, you’re sure to find your next promotional hat at Ezy Caps. Check out our other websites for more products,we have a range of different products for you to choose from. From Apparels, Stress Balls, IT Products, USB, Mugs & so much more.